Now you have no good reason to keep that pile of junk you left in your hall closet. The lazy man’s on-demand last-mile shipping service, Shyp, said in a blog post today that it would expand its record-breaking partnership with Goodwill to New York City, Los Angeles, and Miami. 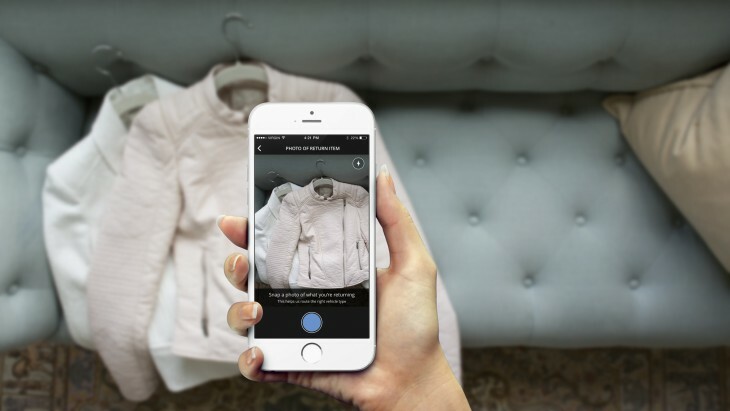 Users in those selected cities can elect to donate bags full of outdated sweaters or unused wedding gifts to Goodwill by selecting the feature in the app’s latest update. Shyp contends that within 20 minutes, a Shyp courier will take your junk off of your hands and waive the $5 fee the company usually charges in order to bring your objects to the post office. What’s more, the company will also email you a handy donation receipt afterwards so you can write off the transaction on next year’s taxes. Just don’t think about giving them your old skiis or barbecue — users are limited to two 13-gallon bags and the company will not accept items that cannot fit inside of a standard four-door car. Shyp said that the partnership, which began in San Francisco in April, amassed 21.5 tons of unneeded items — roughly $300,000 worth of tax write-offs. Novelty features for on-demand apps are nothing new, but Shyp’s charitable twist actually has important use. Residents of metro areas like San Francisco or New York City rarely have the knowledge or capability to donate their unwanted items. Combined with the ever-shrinking apartment spaces available, items end up on the street or in Craigslist’s “Free” section. I would take this real service over kittens any day.